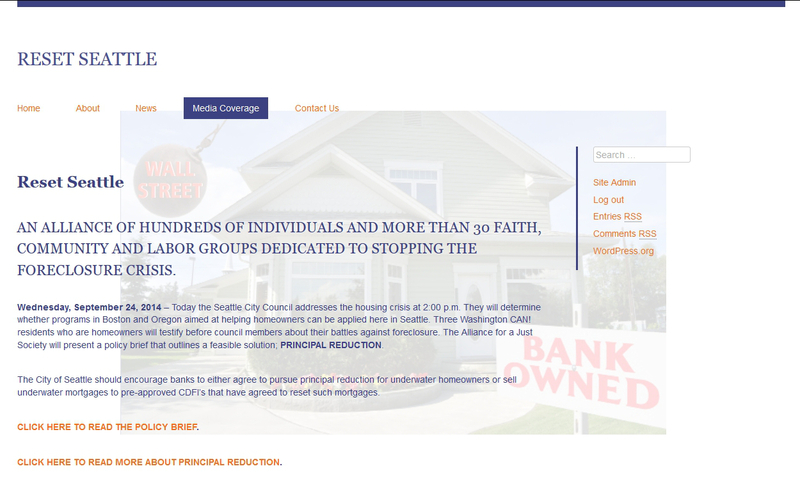 Reset Seattle | Building Websites for the People! 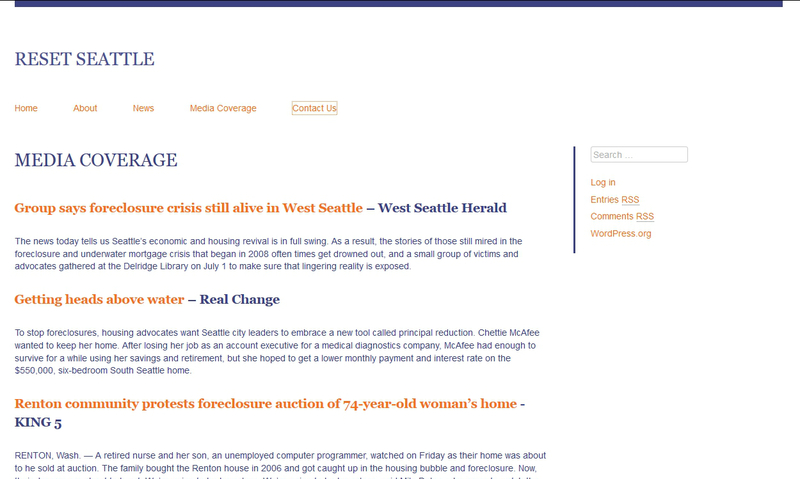 In 2013, I built the campaign website, Reset Seattle for Washington CAN! 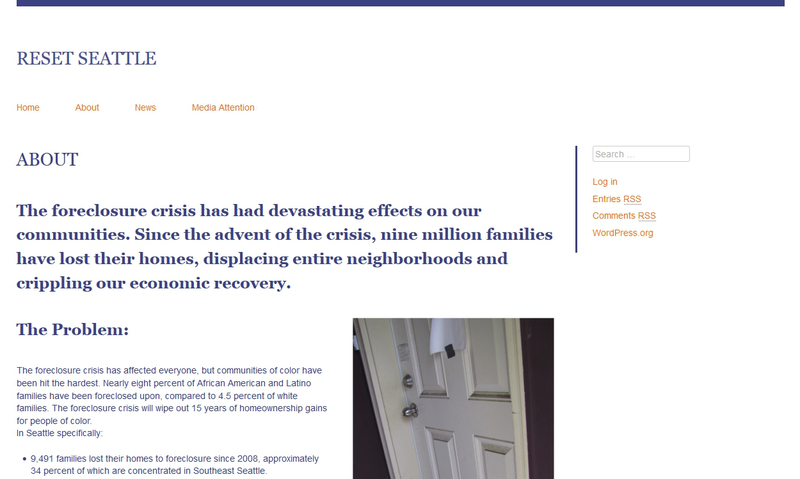 on behalf of a coalition of organizations seeking to address the foreclosure crisis. This entry was posted in Portfolio and tagged Washington Community Action Network.